Market of geospatial data is in constant development. We try to meet all customer requirements in this field. 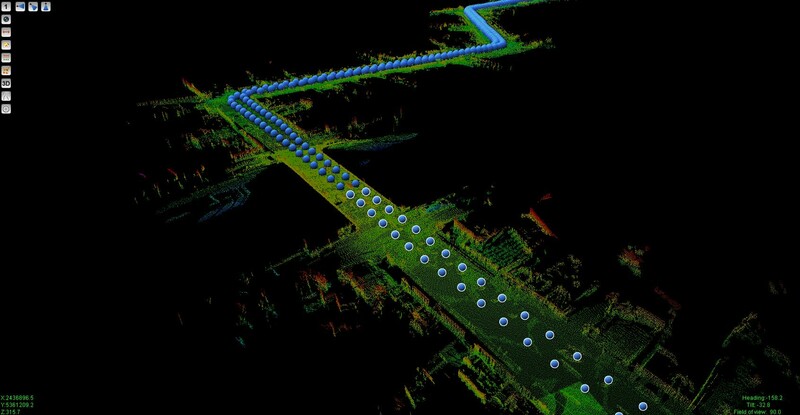 This is achieved by continuous learning and investing in modern equipment for collecting and processing of geodata: aerial and mobile mapping and LIDAR. 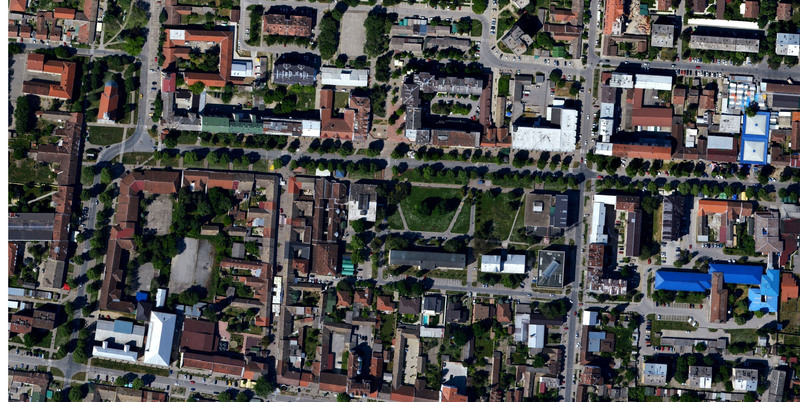 We provide orthophoto, cadastral and topographic maps, and GIS data. 3D technology is impressive. It is used for urban planning and infrastructure design. 3D models are used in feasibility studies, detail structures design and public promotion of future solutions. 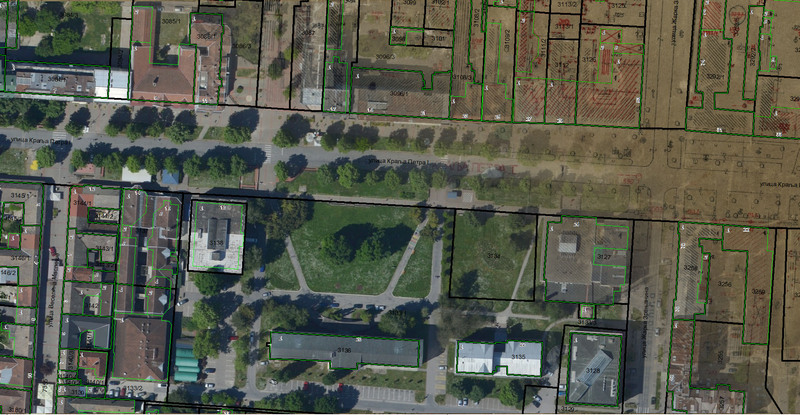 Geo Info produces all standard levels of details for 3D city models and 3D visualizations. We provide complete GIS solutions for our clients. 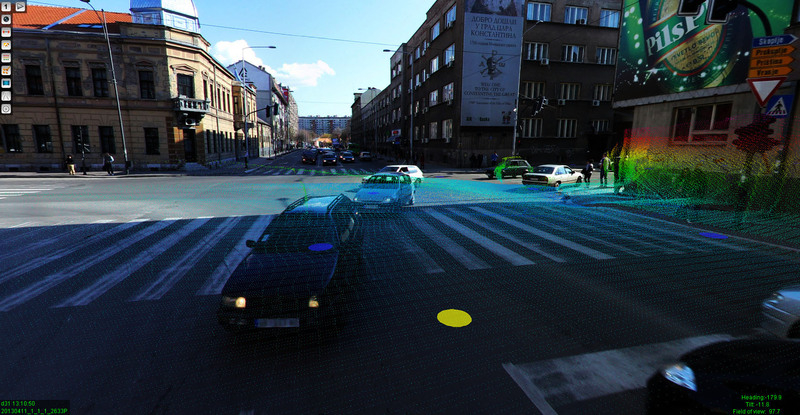 We analyze client requirements, and select optimal hardware and software for GIS. Geo Info offers data conversion from existing sources and collection of the most recent spatial data. Based on client requirements, we organize training and system maintenance. 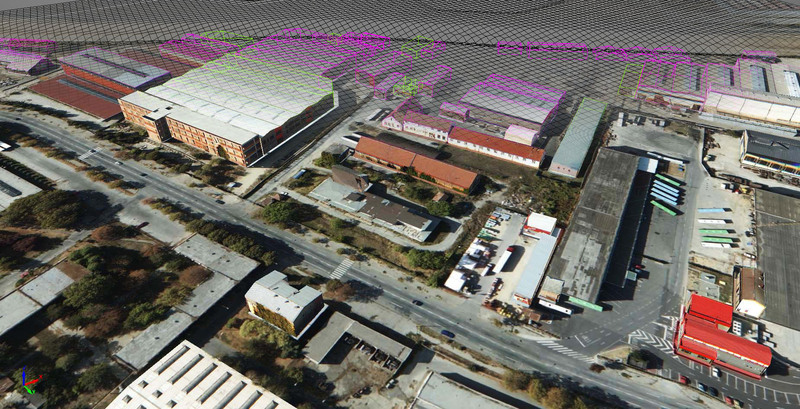 Oct 2007 – in progress, GIS database, high resolution orthophotos and 3D city model of Belgrade, internal project for development of the shelf GIS products.